I have more than 30 years of engineering experience, and I’m well-qualified to perform fault-finding in your home or business. I understand that every house or business situation has its own idiosyncrasies in terms of its electrical setup, and I'm capable of installing the systems you require. When your lights go out or the electric heater stops working, I will find out exactly what is wrong before making the appropriate repairs. My company is registered with ELECSA, and I am also capable of performing electrical installation conditions reports (EICRs) for landlords and businesses. This also means that I am Part P certified to install or repair your electrical systems to a high standard. Limit the danger and inconvenience of power cuts with emergency lighting from Electra Electrical Contractors. I will plan and install an emergency lighting solution for your home or office, helping you to comply with current legislation and cope in the event of a power cut. With the aid of battery-powered lighting, your property will be lit for up to three hours. 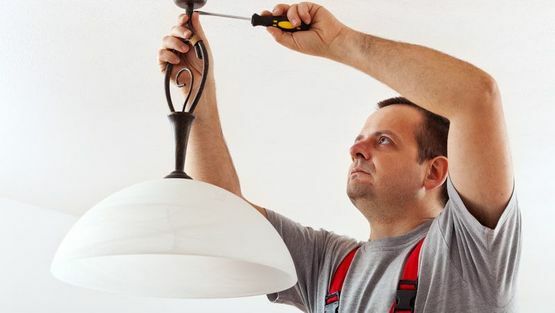 It is important to regularly ensure that the lights still work, so give me a call for periodic maintenance checks. I am very mindful when I work in homes and businesses, and that is why I strive to leave your premises exactly as when I arrived, cleaning up after myself following every visit. For the same reason, I am prompt and punctual, because I know that a good reputation and professionalism are the best advert for my company. My long list of loyal, repeat customers is another testament to my workmanship and commitment to customer satisfaction..
Where I am unable to resolve your complaint using my own complaints procedure, as a Which? Trusted Trader, my company uses Ombudsman Services Ltd for dispute resolution. In the unlikely event that I cannot remedy your complaint to your satisfaction, you may wish to refer your complaint to them. If you wish to do so, please contact Which? Trusted Traders on 0117 981 2929. 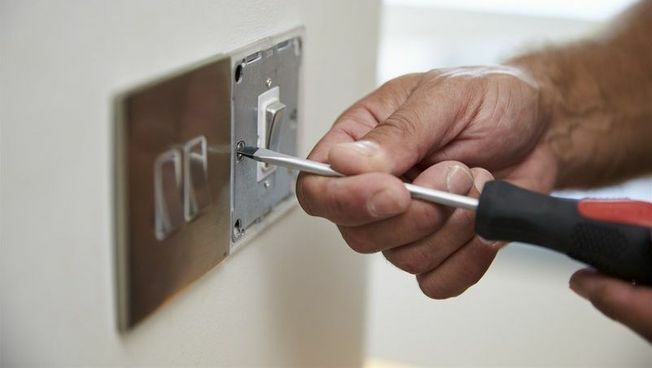 Contact me, in Uxbridge, West London, to hire a specialist electrician.